Snowman Spoon Rest set of 4. Some imperfections on edges. 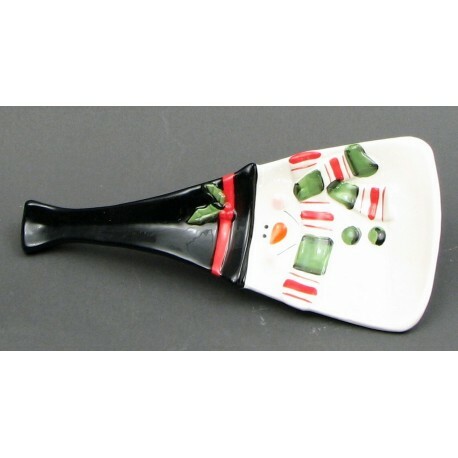 Ceramic unique snowman spoon rest for holiday kitchen décor. Hand wash only. Measures 9.5"W x 1"H x 4.25"D.